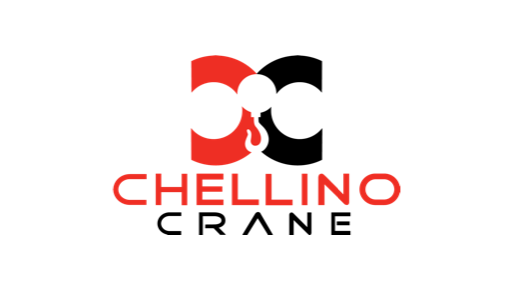 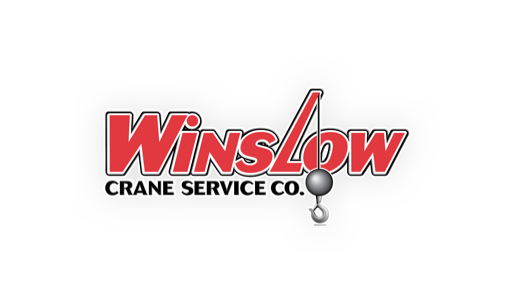 Each of our companies has a proven track record for delivering results with a safe, efficient, and customer-centric approach. 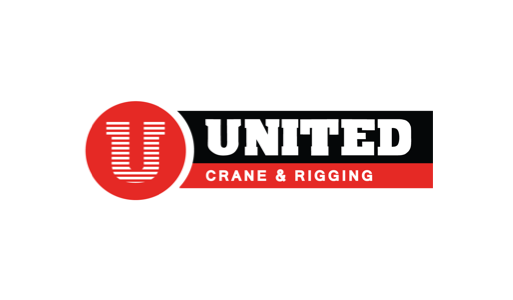 Like our cranes, our companies come in many different shapes and sizes. 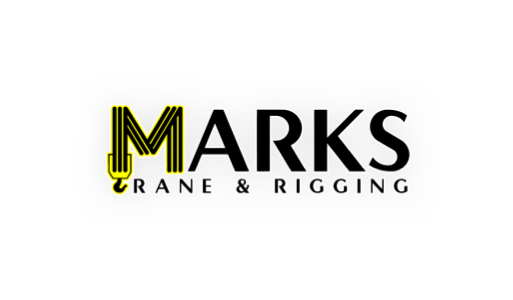 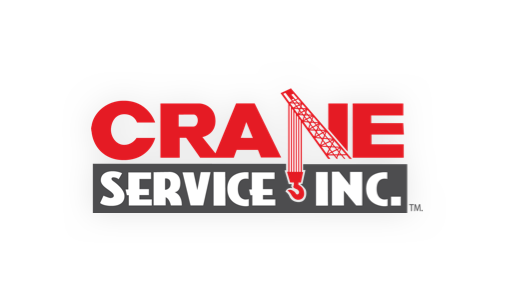 Consistent across the ML Crane Group is our dedication to providing first-class service and efficient solutions for our customers in a safe work environment. 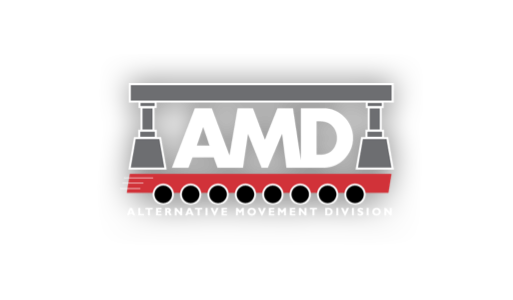 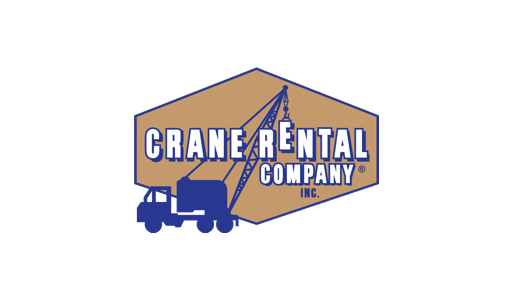 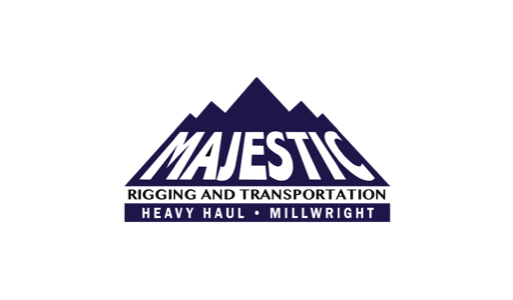 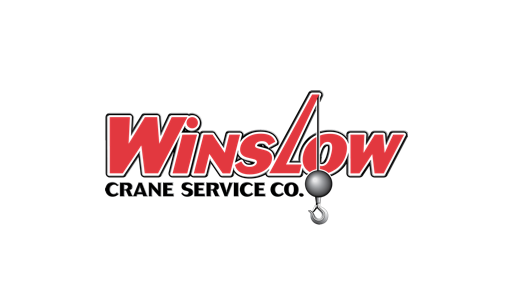 Our core capabilities include crane rental, heavy lifting, rigging solutions, heavy hauling, alternative movement, and warehouse/storage services. 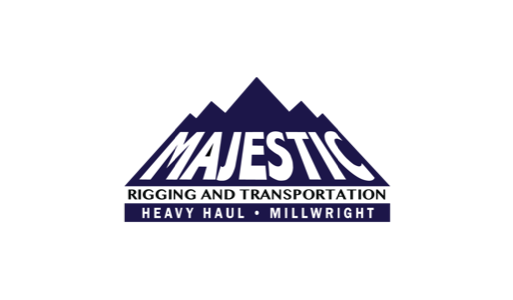 From coast to coast, our group is armed with the knowledge and experience to handle the toughest jobsite challenges. 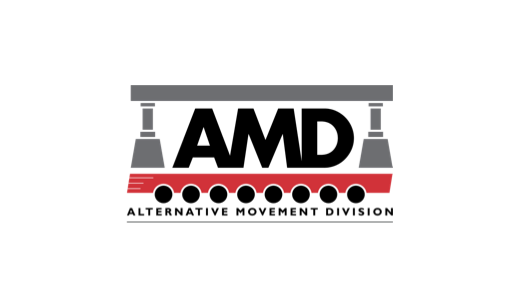 No project is too big or small for our team of professionals and modern fleet of equipment.